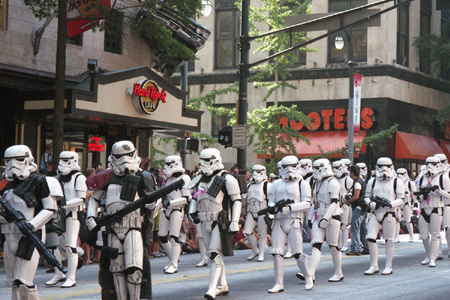 The Empire's army marches down Peachtree in Atlanta for Dragon*Con. Who knew Storm Troopers like Hooters? 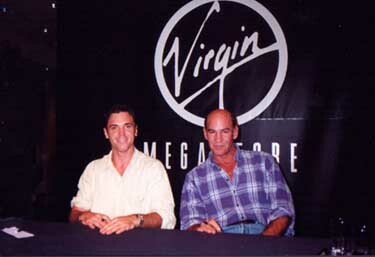 Film: I am lot less discriminating in terms of film scifi. The biggest favorite that I can watch over and over is The Fifth Element! But just to orient everyone a bit, I am more Star Wars than Star Trek, much more MCU than DCEU, and neither Alien nor Predator.